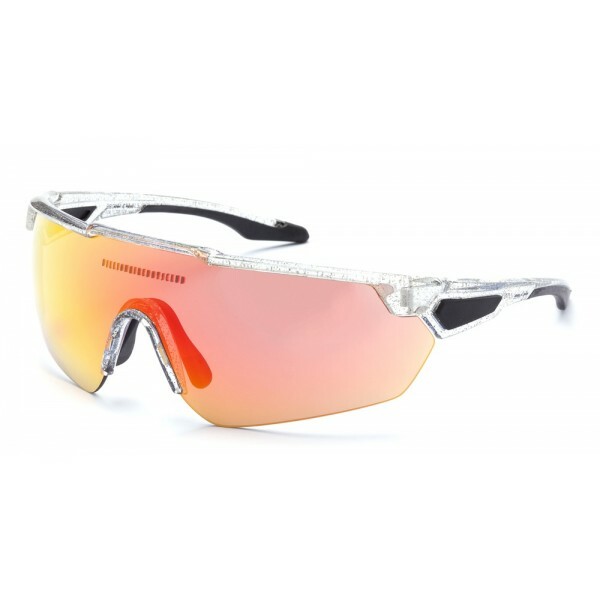 Sports glasses with a simple and essential structure but characterized by a street design. BBC002 features a lightweight frame combined with ergonomic rubber nose pads to ensure a perfect fit. The free lens guarantees a wide field of view. Crystal. 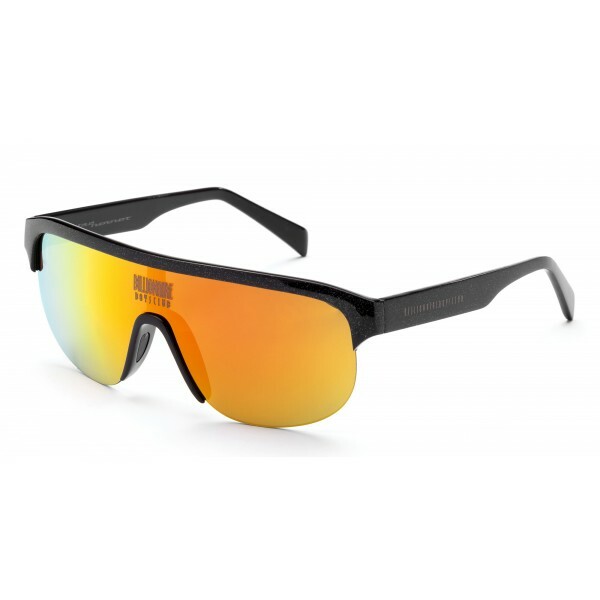 Sports glasses with a dynamic and captivating design, BBC001 features a lightweight frame, combined with rubber nose pads and tips, to ensure a perfect fit. The free lens guarantees a wide field of view. White. 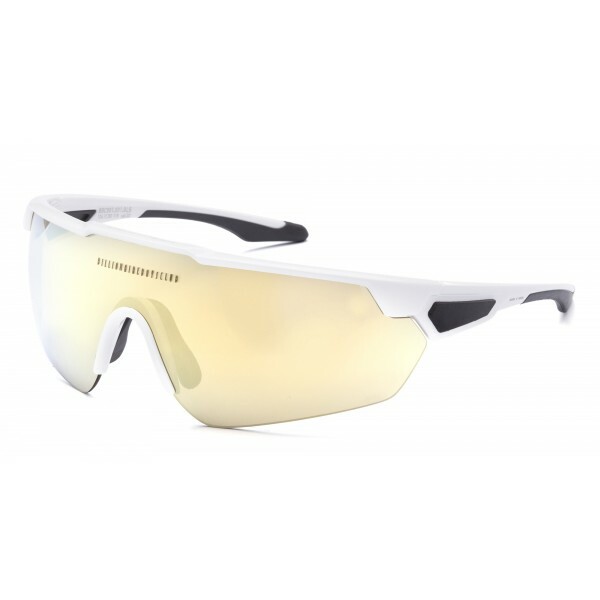 Sports glasses with a dynamic and captivating design, BBC001 features a lightweight frame, combined with rubber nose pads and tips, to ensure a perfect fit. The free lens guarantees a wide field of view. Black. 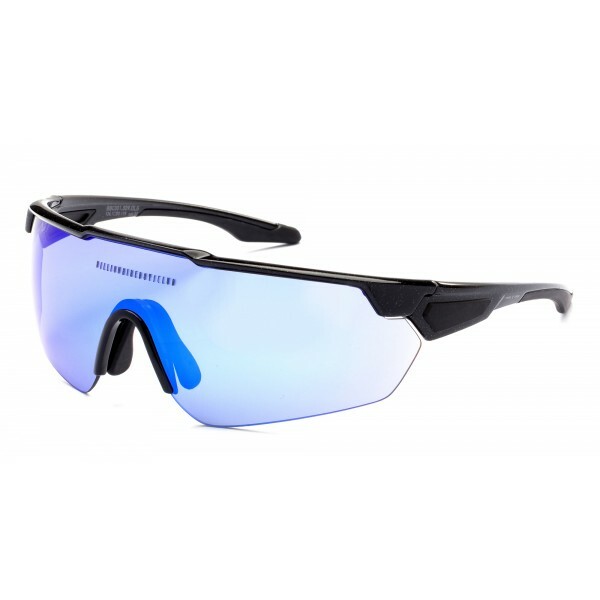 Sports glasses with a dynamic and captivating design, BBC001 features a lightweight frame, combined with rubber nose pads and tips, to ensure a perfect fit. The free lens guarantees a wide field of view. Crystal. 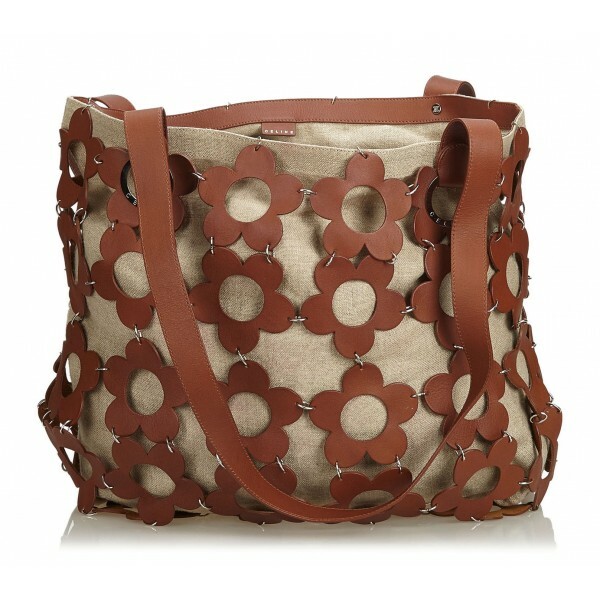 This tote bag features a hemp body with floral leather trim, flat leather straps, an open top with a magnetic closure, and a hemp pouch. 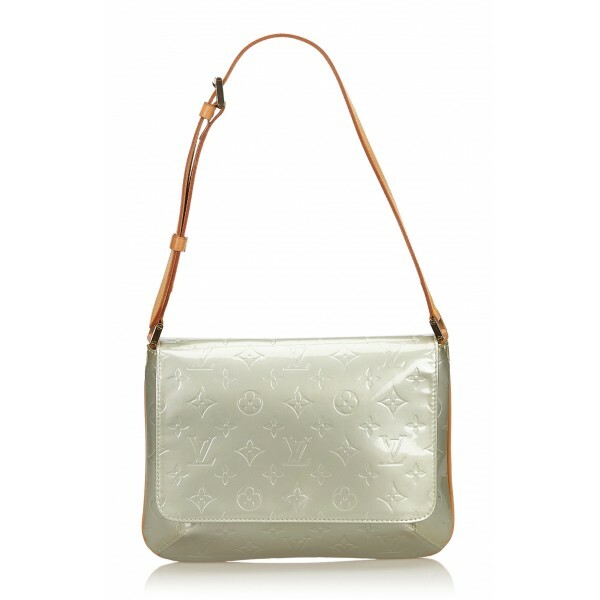 This baguette features a PVC body with leather trim, a top zip closure, and interior slip pockets. 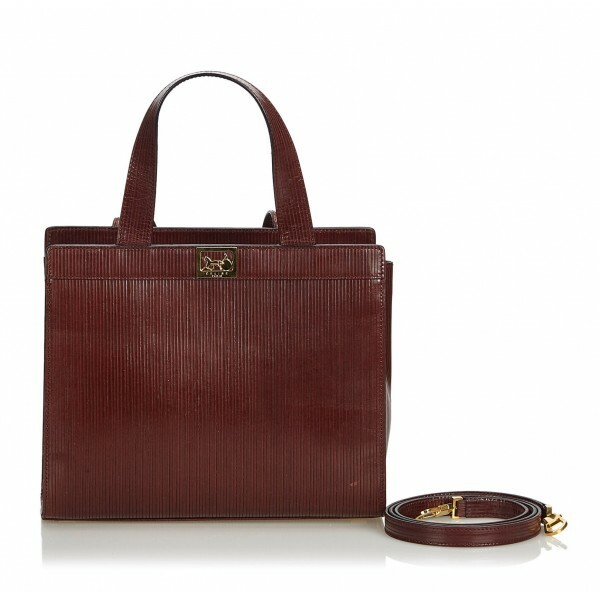 This satchel features a leather body, flat leather straps, a top flap with a magnetic closure, and an interior zip pocket. 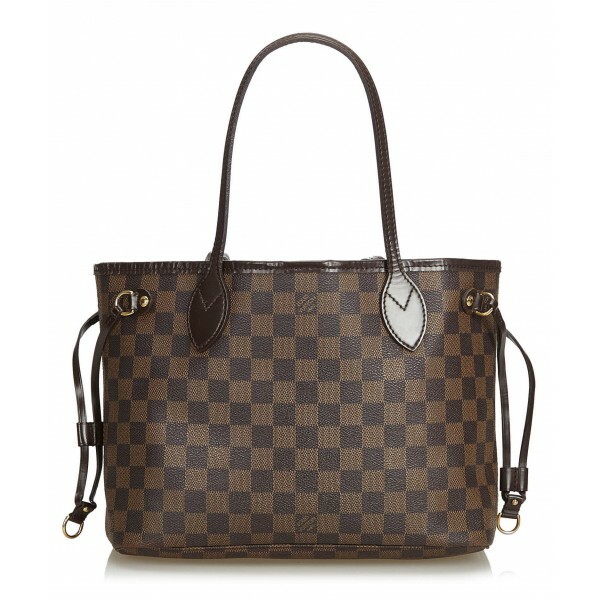 The Neverfull PM features the Damier Ebene canvas body, flat vachetta straps, a top lobster claw clasp closure, and an interior zip pocket. 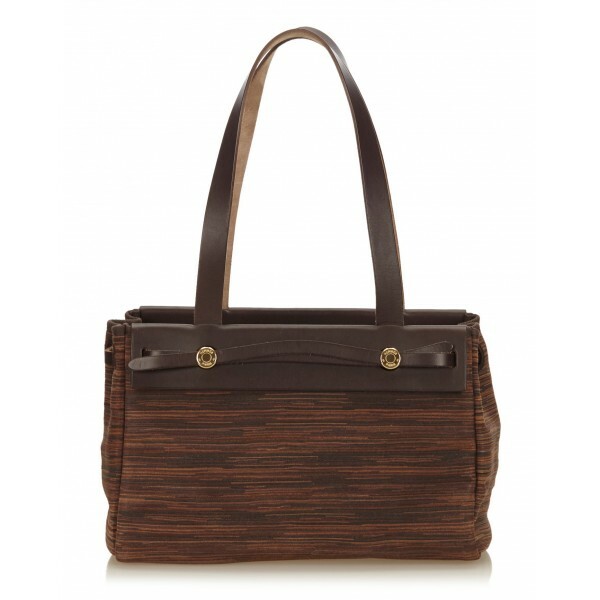 The Figari MM features an epi leather body, flat handles a top zip closure, and interior zip and slip pockets. 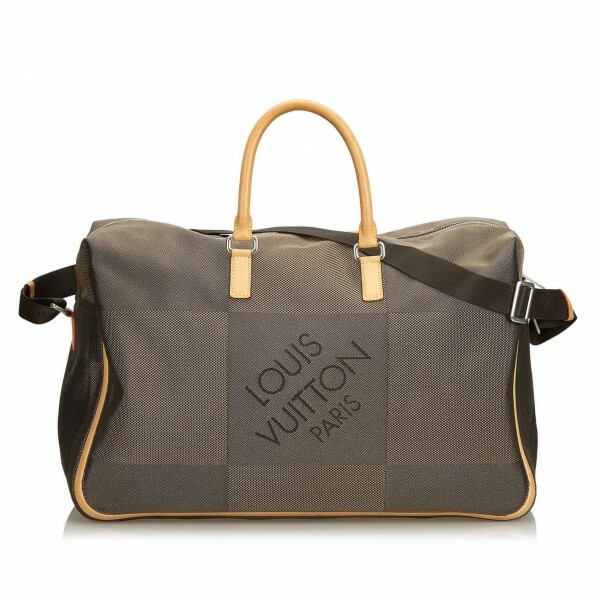 The Damier Geant Souverain features a Damier canvas body with leather trim, a front exterior zip pocket, rolled leather handles, an adjustable flat strap, a top zip closure, and interior slip pockets. 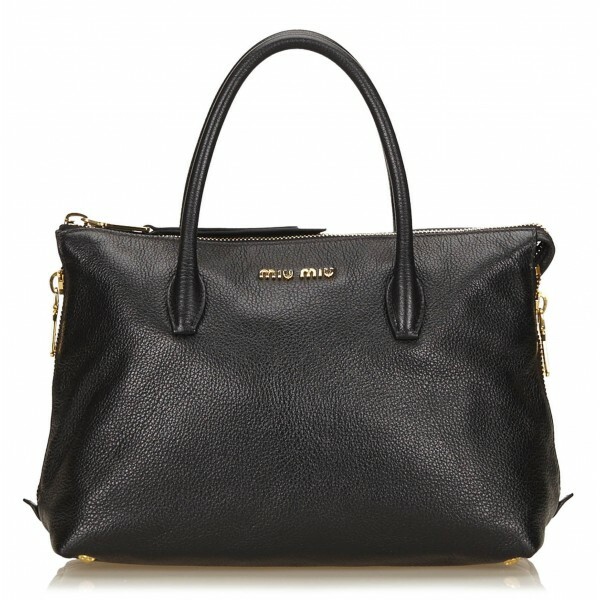 This handbag features a leather body, rolled handles, a top zip closure, and interior zip and slip pockets. 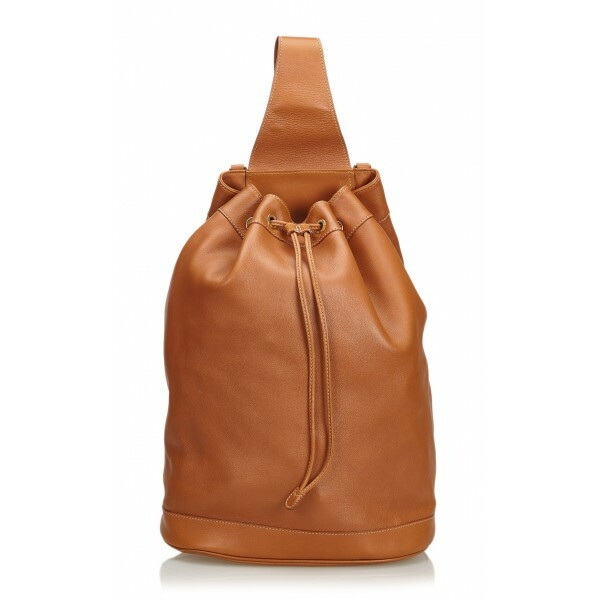 This backpack features leather body, a bamboo top handle, a leather back strap, s drawstring closure, and a detachable zip compartment. 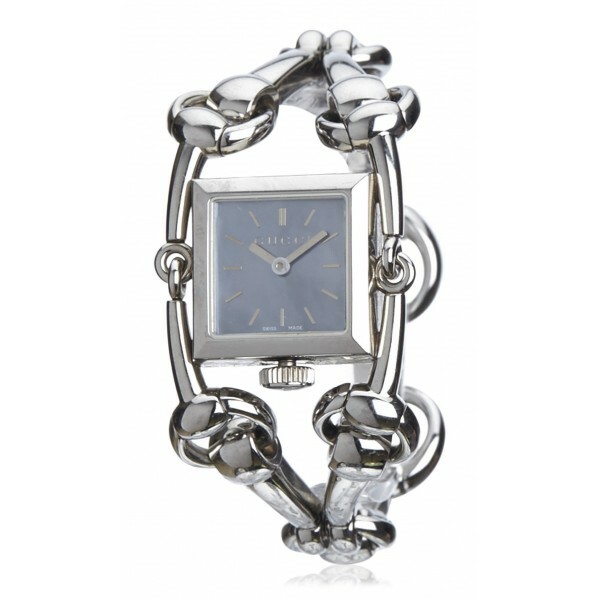 The Gucci Signoria watch features stainless steel hardware and quartz movement. 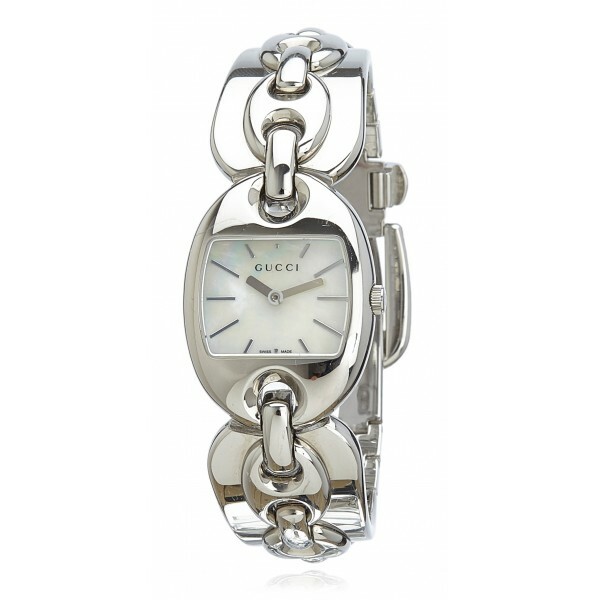 The Gucci Signoria watch features silver-tone hardware and quartz movement. No Logo Women's Sunglasses Triangular model 30279. Women's sunglasses model with an elegant and fashionable line The triangular sunglasses have an acetate frame and are finished with metal terminals. 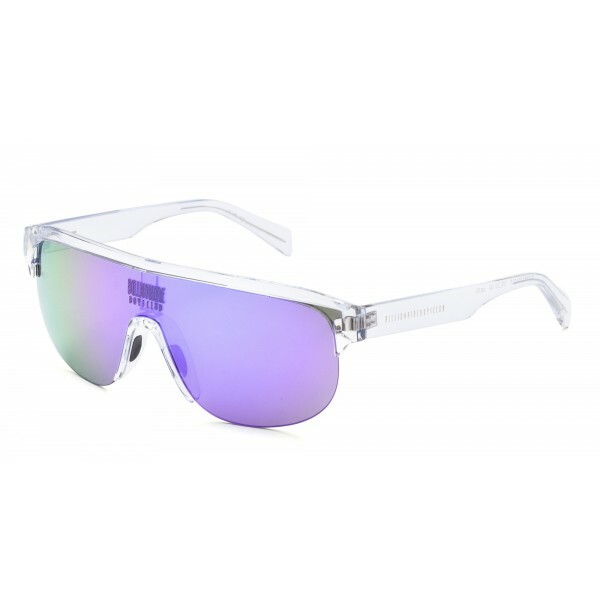 It is available in 4 color variants with pink lenses, shaded blue lenses, brown and green mirrored silver. Sharon Fonseca Official. 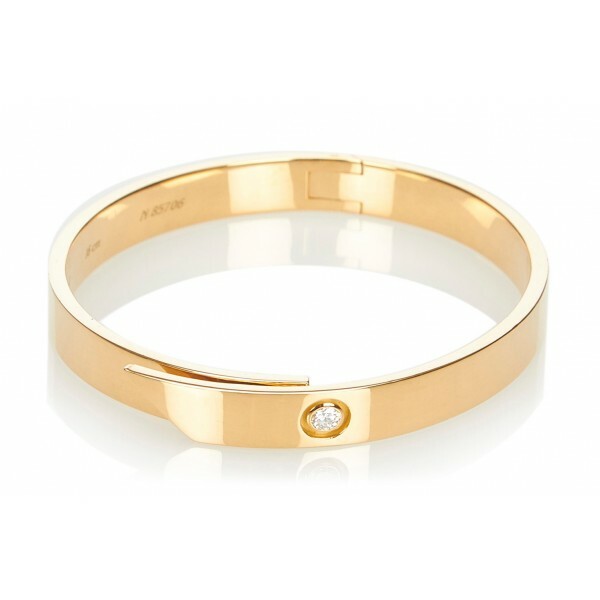 The Anniversary Bangle features a 18K yellow gold hardware and a 16 cm 0.1 carat diamond. 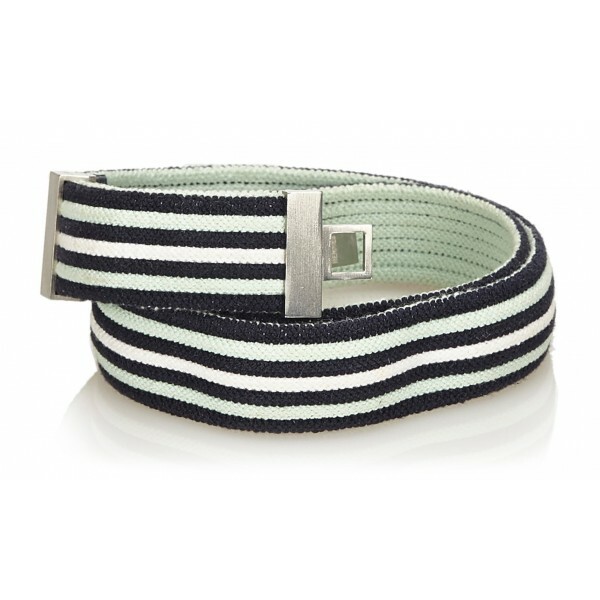 This belt features a cotton and polyester striped waist belt with silver toned H buckle. 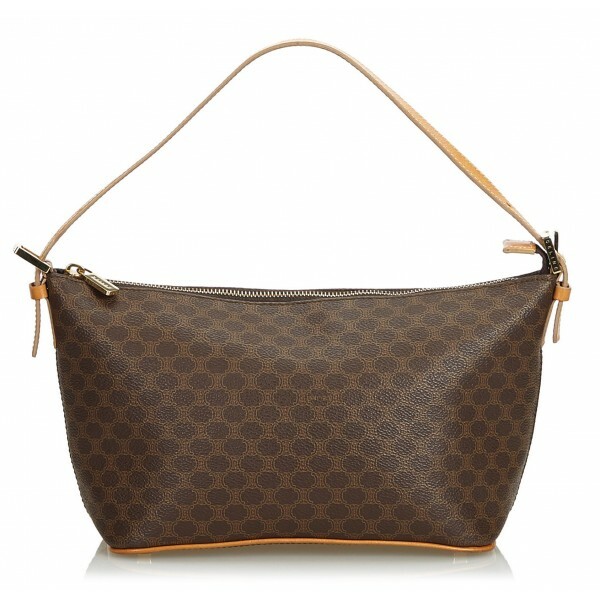 The Herbag Cabas PM tote bag features a canvas body, flat leather straps, interior hook detailing, and an interior slip pocket. 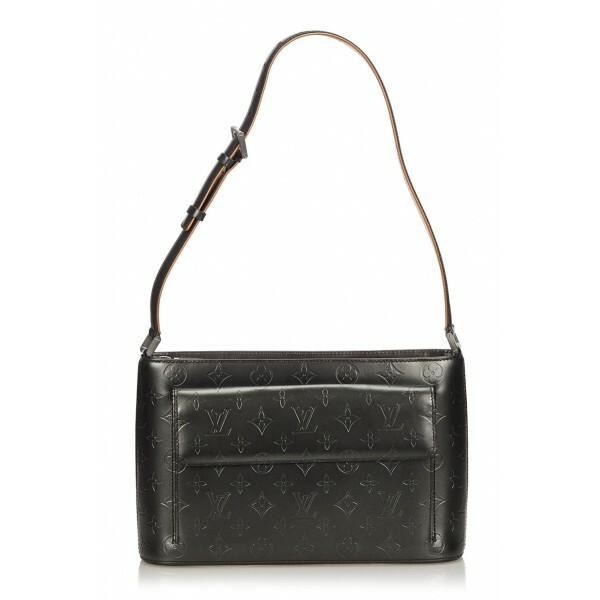 The Alston features a monogram mat body, an adjustable leather shoulder strap, an exterior flap pocket with a magnetic closure, a top zip closure, and an interior slip pocket. 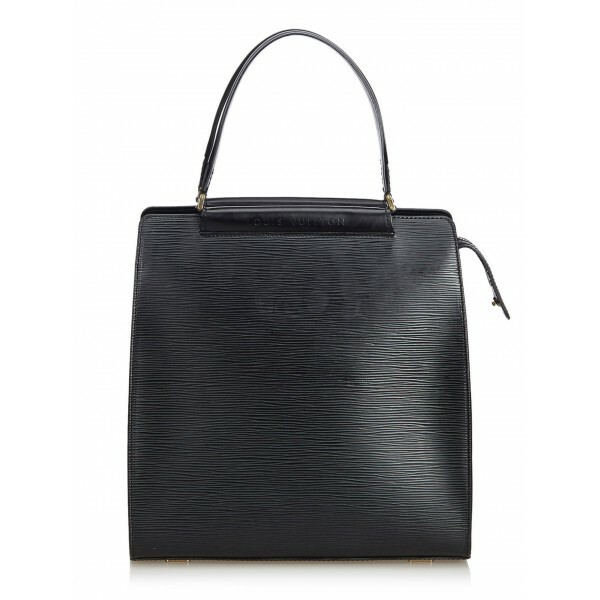 The Thompson Street features a vernis leather, an adjustable leather shoulder strap, a front flap with a magnetic closurem and an interior slip pocket.